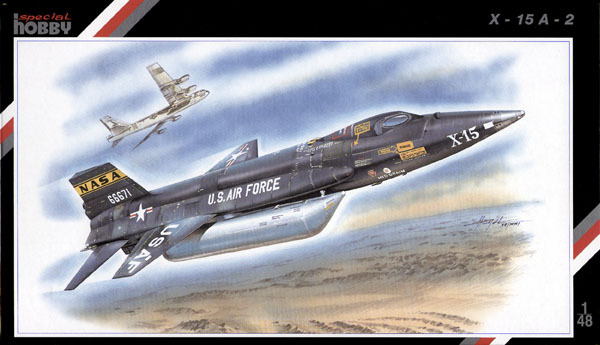 This is Special Hobby's 1/48 scale X-15A2. 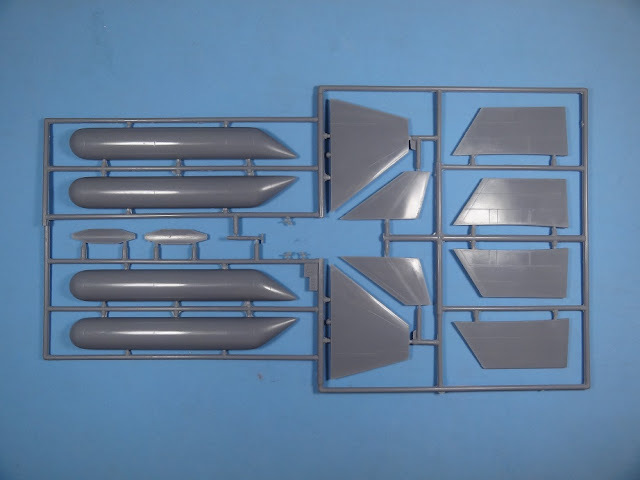 This is my second review about X-15 kits. It is a limited run model, so it is not ideal for first time modelers as the 1/144 Dragon kit reviewed before is. 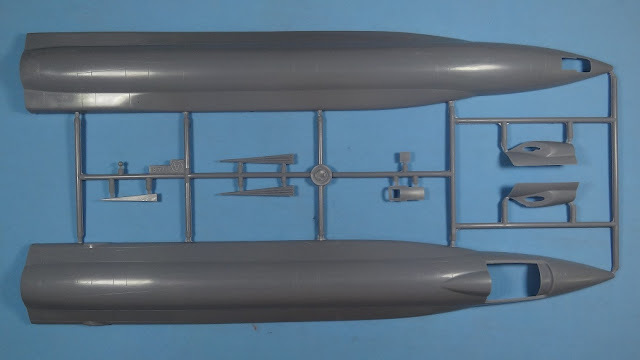 The larger parts of the aircraft are low pressure plastic injected pieces, while most of the small and fine detail is made of resin. 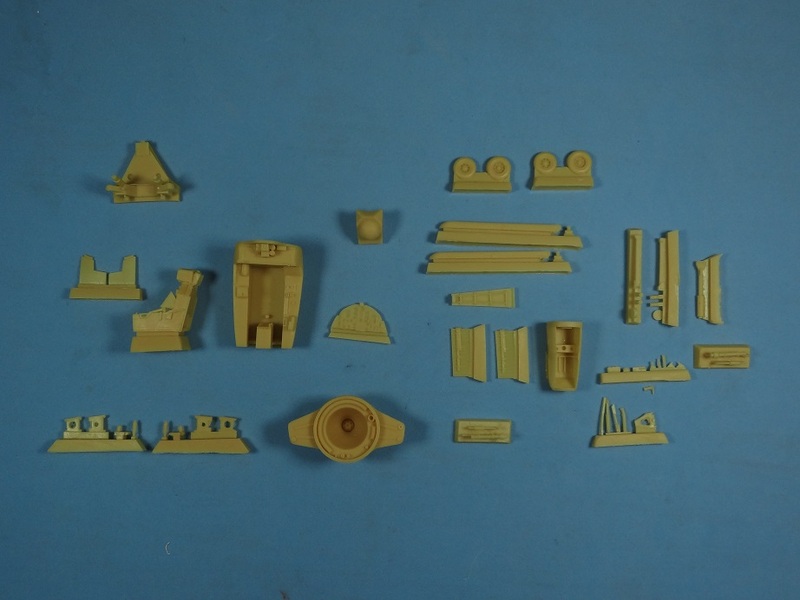 This detailed parts are fantastic and add a lot to a otherwise very simple kit. 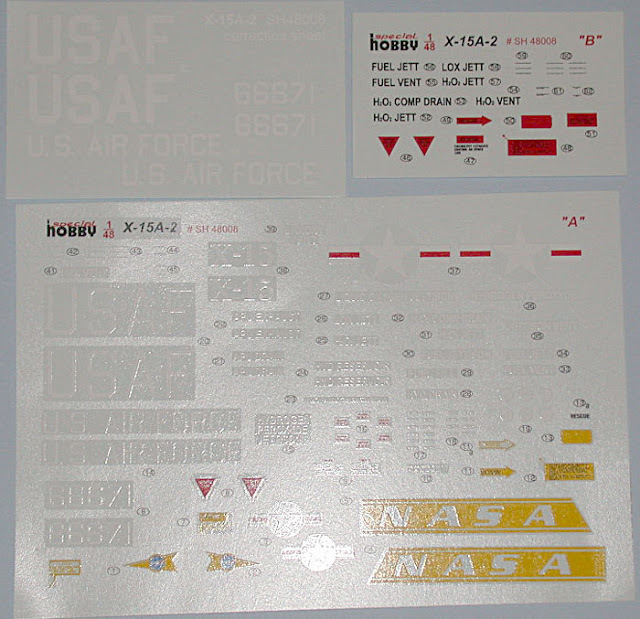 Decals are provided for the dark colored livery of the X15 and for the white ablative coated finished using during it's last flights. The lettering on the original decal sheet was printed in wrong format, so you get another small one with corrected markings. This kit is already on my workbench and soon i will publish an article about it's construction.